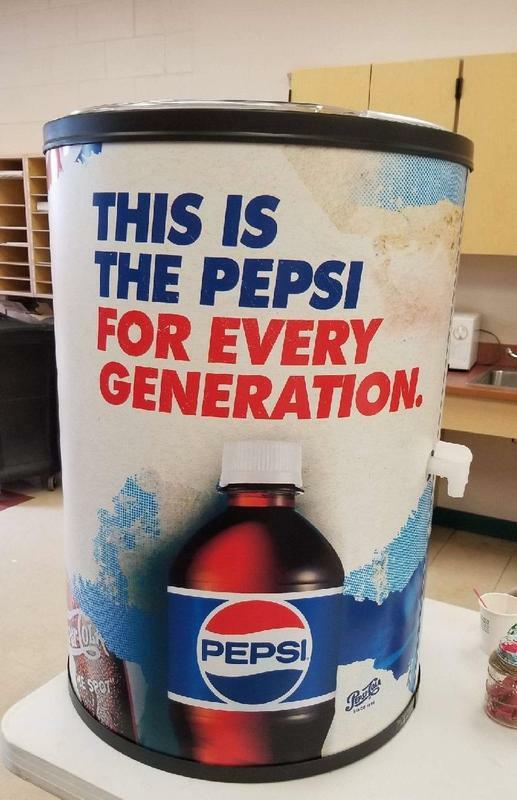 SWJH PTO is selling $2 tickets for a Pepsi ice chest raffle. Tickets for sale in the office or with PTO parents. The drawing will take place in our November's PTO. We are also looking for parents willing to help selling the tickets.